Our podiatrist performs biomechanical assessments to determine the root cause of disorders and establish a tailored, successful treatment plan for his patients. Using Body & Soul’s integrated approach, the doctor might consider additional diagnostic techniques (ultrasound, X-Ray, etc.) to gain a comprehensive understanding of the patient’s condition. Physiotherapy and acupuncture are excellent complementary therapies when suffering from pain in the lower extremities. 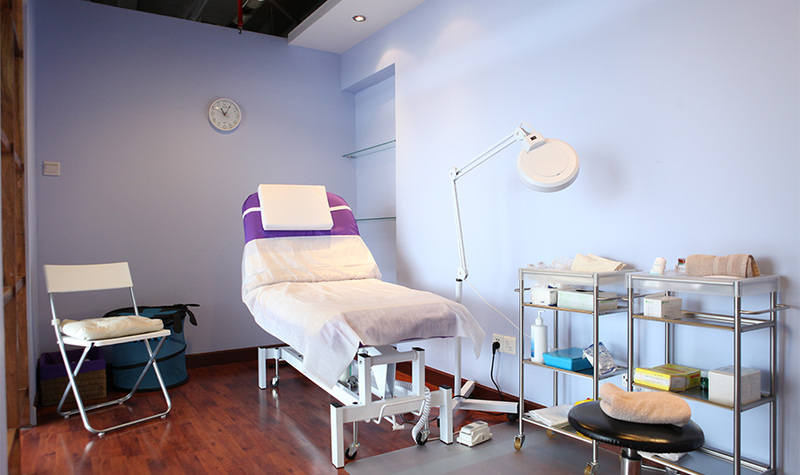 Podiatry services are offered in the Lifestyle Center – Xintiandi. Please contact us to schedule an appointment.